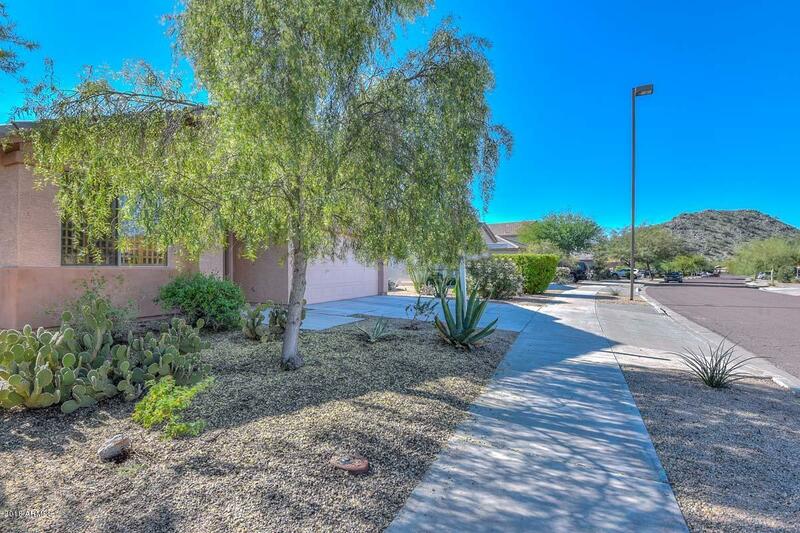 Beautiful 3 bedroom and 2 bath home in Estrella Mountain. 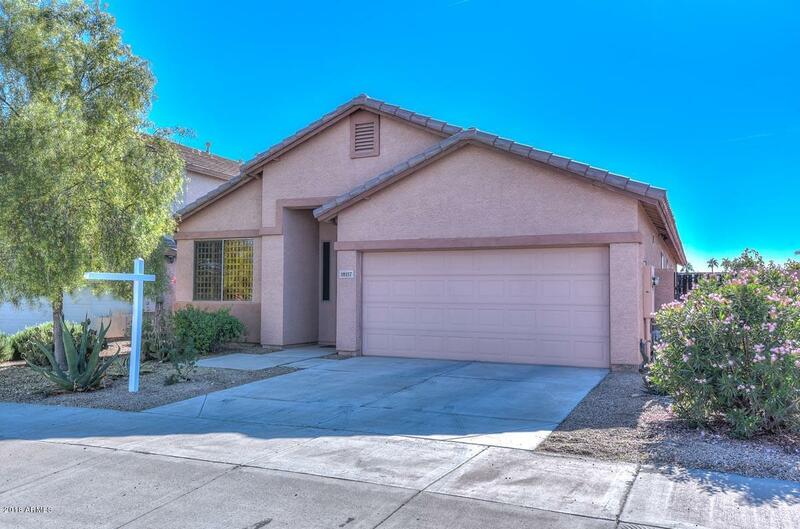 Nicely updated home with new paint, new carpet and laminate floor in master suite. Newer high energy efficient A/C system. 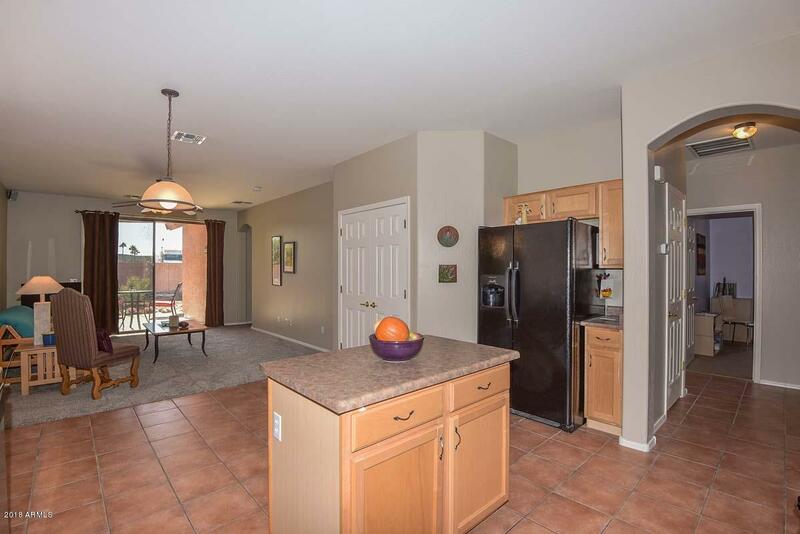 Large kitchen features island, pantry and lots of cabinet space. Very light and bright. Great Split floor plan. Extra large Master SUITE with separate sitting area. Huge master walk-in closet. Separate tub and shower. Spacious private yard with several native trees. Beautiful community with lake, community center and so much more. This home is NOT subject to a CFD Tax. 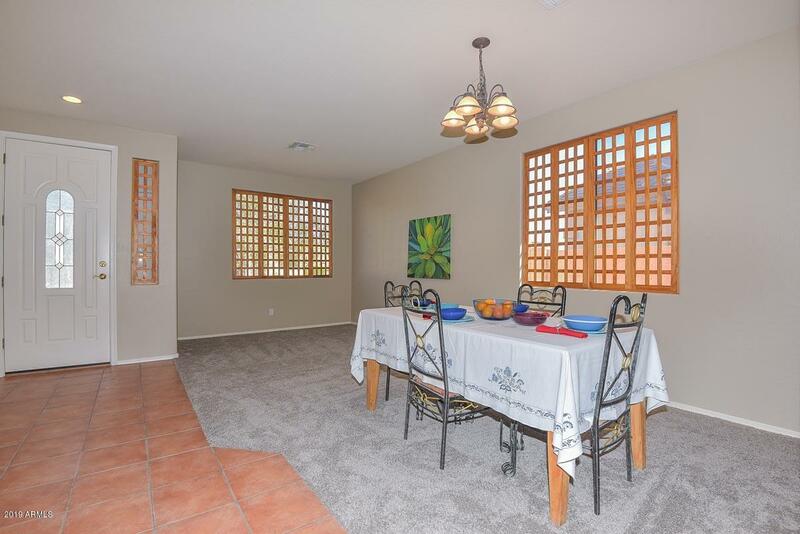 Welcome to AZ living!